On vial, labeled as KKU-M055. 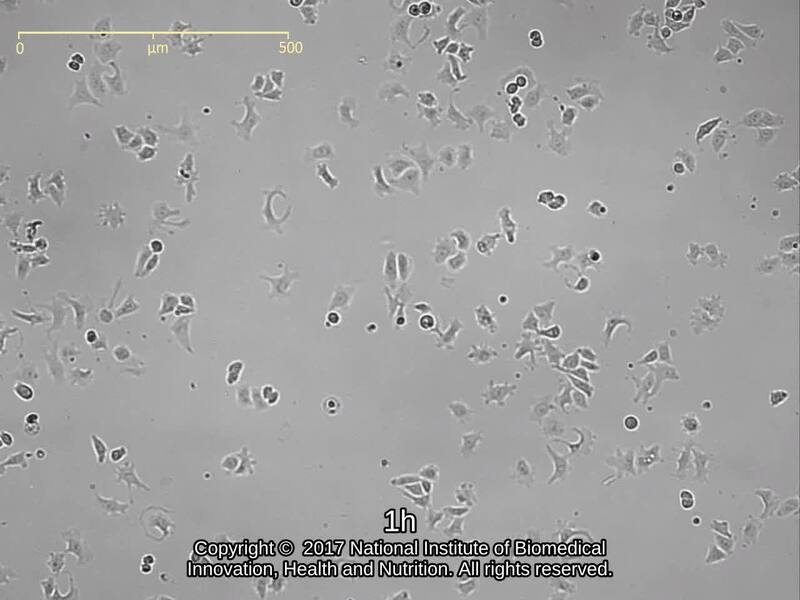 Dulbecco's modified Eagle's medium with 10% fetal bovine serum (FBS; Sigma Cat. # 172012).